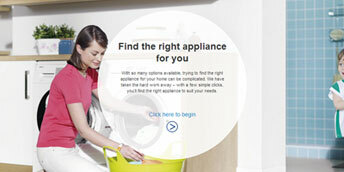 We have launched an interactive easy appliance finder to help demystify the process of choosing the right home appliance. This new digital tool helps you to find the right product for your needs in just a few clicks, continuing our commitment to making life easier for you. 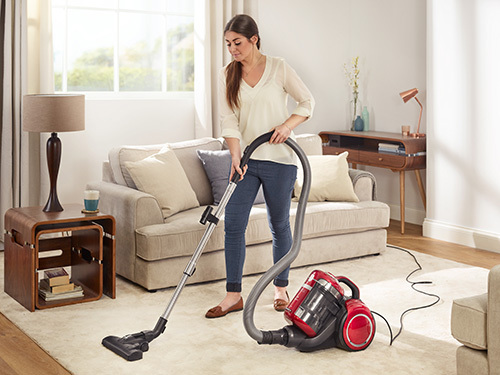 The new appliance finder takes you through carefully selected questions focusing on personal preferences, capacity required and space available for the product. Information on key features is provided along the user journey to help aid the decision-making process. You are then presented with recommended Beko products that suit your specific needs. 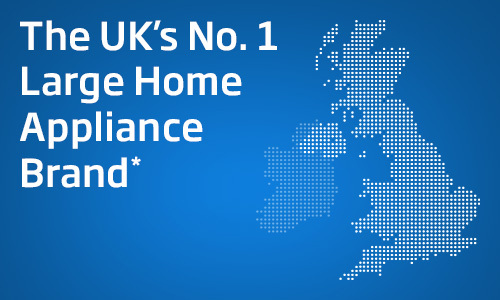 Whether you are looking to save money on your utility bills or need guidance about which oven will provide you with the best capacity, Beko’s easy appliance finder will quickly and easily help householders make the right selection.